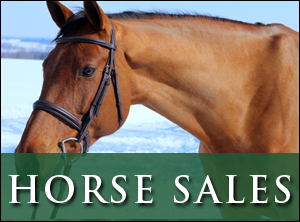 One of the top training facilities in the Greater Toronto Area for hunter/jumper riders, young horse development and horses for sale, Stonewood Equestrian stands strongly behind our commitment to customer satisfaction. 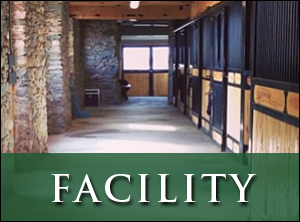 Conveniently located in Pickering, this facility offers top level coaching, training, and horse care. 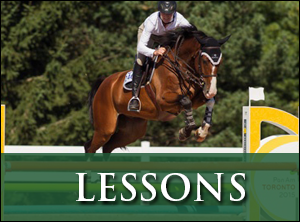 With all the amenities that any horse or rider could ever need, we remain focused on helping riders reach their goals in a supportive team environment.